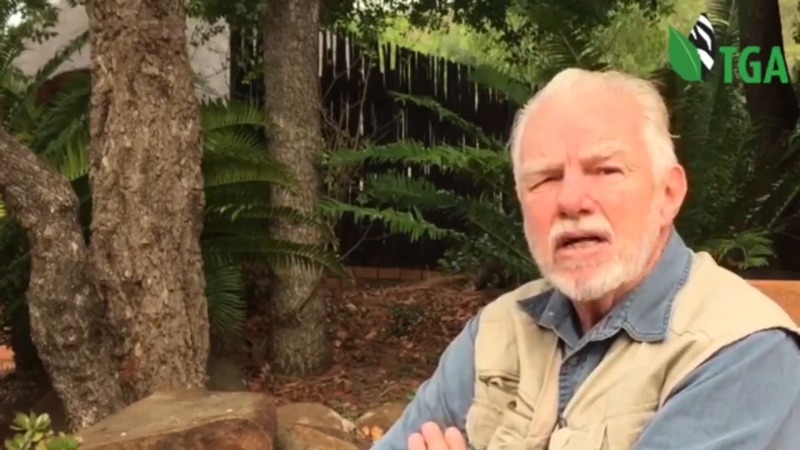 Ron Thomson from Zimbabwe was identified as a prolific wildlife hunter in a new report from the Campaign to Ban Trophy Hunting organization, the Independent reports. The hunter, who reportedly hunt and put down 5,000 African elephants and hippos has revealed why he has no regrets regarding his actions. The organization also revealed hat the amount of ivory taken from animals has increased 12 times over the past 30 years, according to VT.
Eduardo Gonçalves, founder of Campaign to Ban Trophy Hunting said that hunting elephants is “unacceptable”. “The trophy hunting industry is slaughtering elephants left, right and centre,” he added. Thomson, a father of two who spent most of his life as a game ranger in national parks located around Africa, is now 80 years old. On his website, Thomson is said to have hunted as many as 800 buffalo, 60 lions and 40 leopards. “I didn’t have any sentiment. I’m totally unrepentant, a hundred – ten thousand – times over for any of the hunting I’ve done because that’s not the problem. The problem is we’ve got a bunch of so-called experts from the West telling us what to do. I’m a trained university ecologist – I must surely know something about this,” Ron Thomson told the Independent. 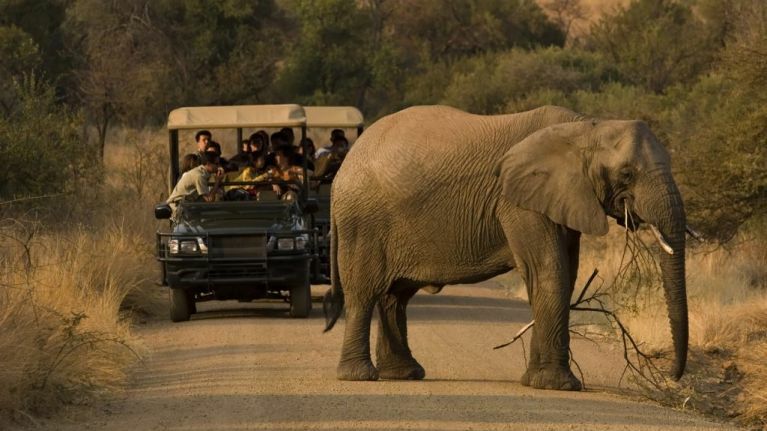 “The African elephant is nowhere near extinct. People who say this are animal-right-ist NGOs who ask for money and tell lies to get it. When you have a healthy population you must ensure they don’t increase beyond the capacity of their habitat,” the hunter also said. While African elephant populations were in the tens of millions as recently as 1930, the World Wildlife Federation (WWF) say that the population has plummeted, thanks to “decades of poaching and conflict”. 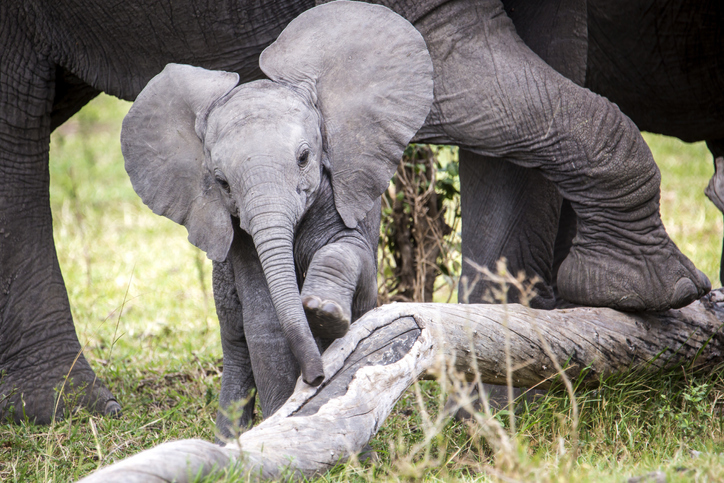 The video bellow reveals how dramatically poaching has changed the face of African elephants!